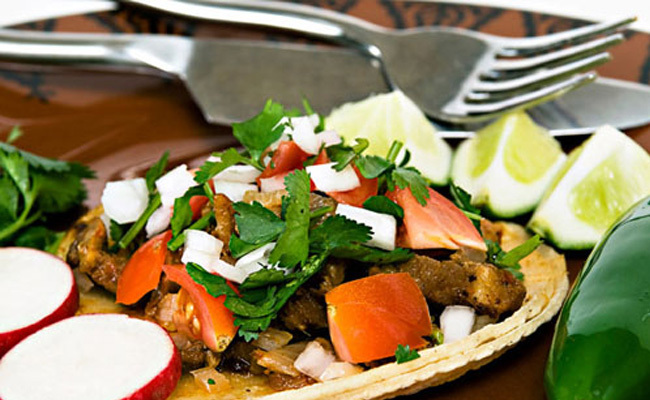 The premier destination for a flavorful menu, Valencia’s Carniceria Taqueria in Citrus Heights is one of the area’s highest-rated restaurants. The delicious food will make you a regular. The overall price can be a bit on the low side, you won’t be sacrificing any quality. In fact, you should be able to enjoy a good meal for $11 or $12, and can probably get in and out for $8 if you try. If you’re looking for the perfect spot for a get-together between family or friends. A highly-regarded option for lunch, making a trip to Valencia’s is never a bad call. The butcher shop and grocery store have really good prices and beautiful meats. Check out the ceviche…yum. Always great fresh products and also the store is always clean and affordable and the staff is always super nice and helpful. 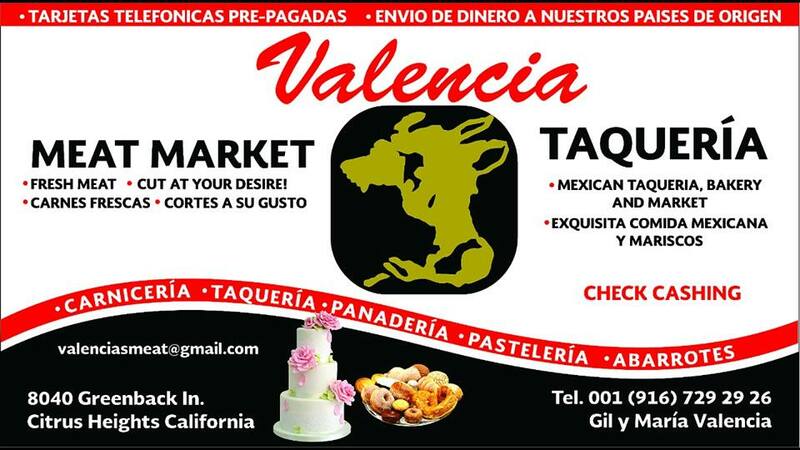 I highly recommend this place to everyone and they have fresh Mexican breads and cookies and salsas and all their meats are very fresh as well. This place is inexpensive but delicious.